When it comes to our health, we will do just about anything for a quick fix. However, when the traditional methods don’t seem to work, people turn to the internet to see what else is out there. While remedies are plentiful for various types of ailments when it comes to life-threatening diseases like cancer, the tried-and-true methods may be best – but if they don’t work, people might be willing to try anything. 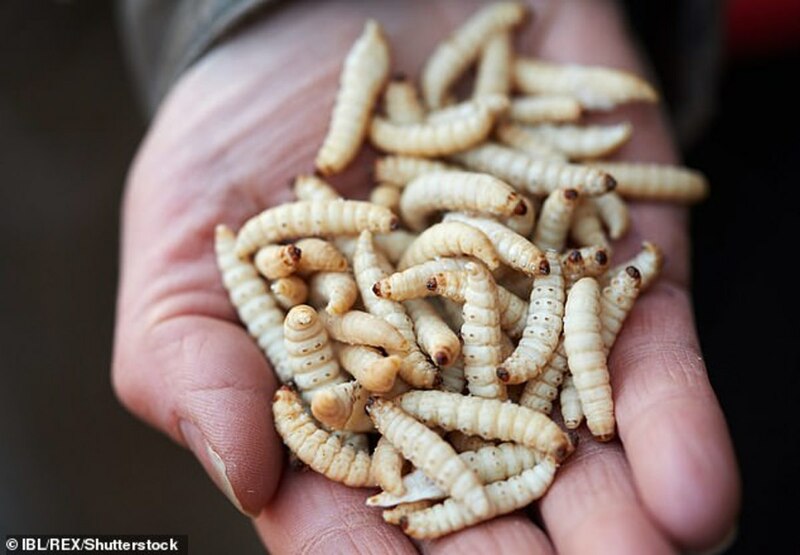 One woman ate an entire bottle of live maggots because she trusted a folk tale that told her it would help cure her cancer. The remedy originates in China, and that’s where the patient first heard about it. She believed the tales and thought the maggot-remedy could help. The woman decided to give it a try because she was desperate to beat her cancer. She took up a bottle of live maggots and started to guzzle them down her gullet in hopes of making a full recovery. 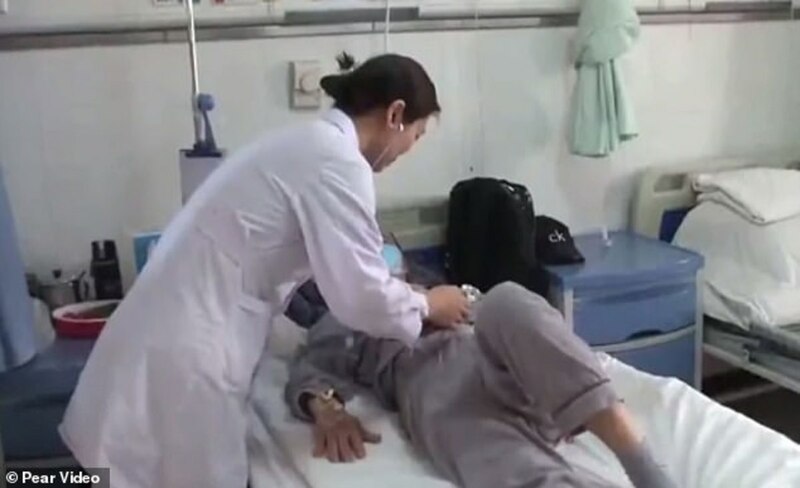 The cancer patient lived in the city of Xi’an and followed the folk remedy because she had a malignant tumor. 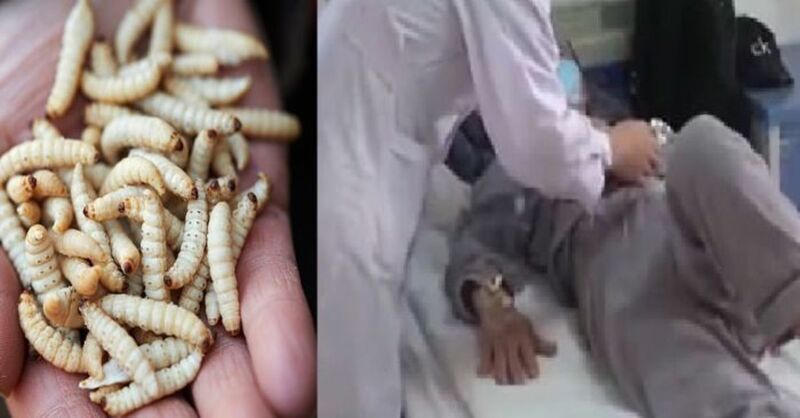 However, after eating the hundreds of maggots, she found herself in the hospital complaining of stomach and chest problems. Because she thought that having the worms inside of her would help her fight cancer, she ate them all. However, it ended up causing her more pain and offered no relief from the original problem. Her cancer remained intact. 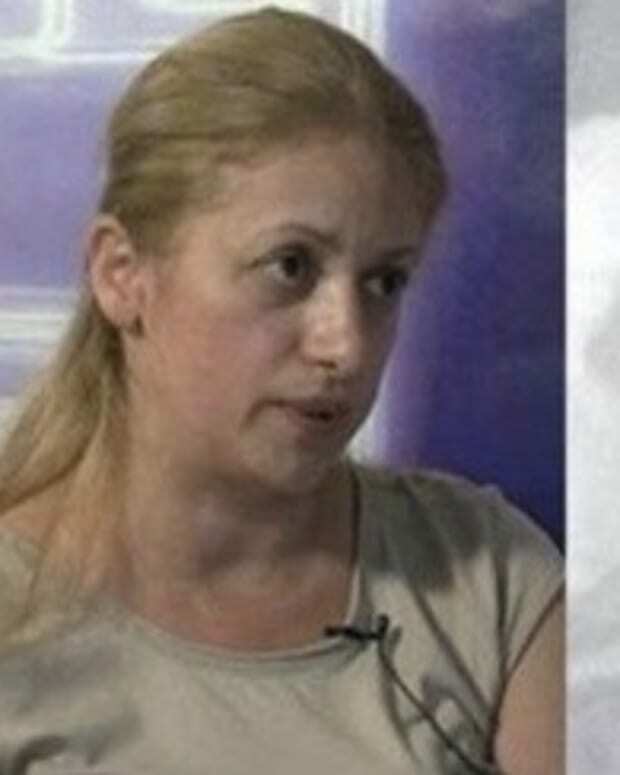 The woman had grown desperate after cancer had continued to ail her for three years. She wanted to be cured and had tried many other methods, which did not work for her. 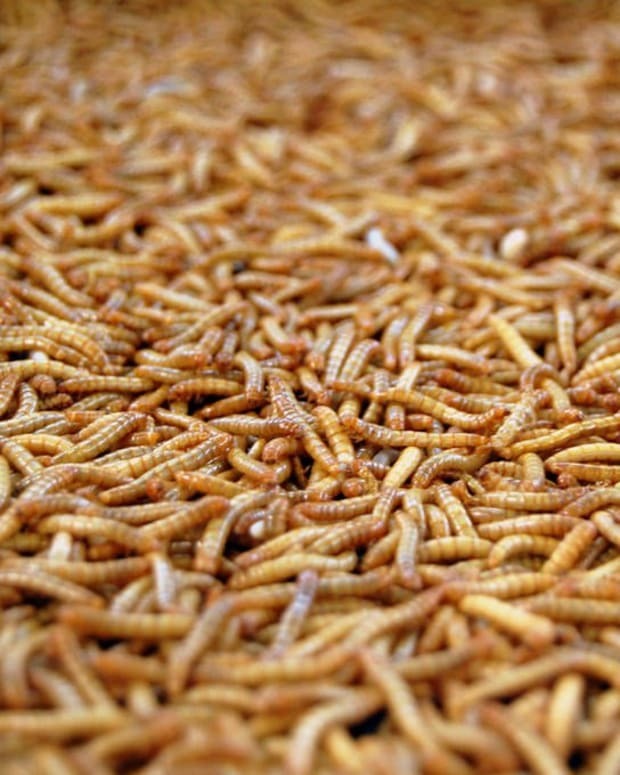 However, eating a bunch of maggots just sounds like a terrible idea. And it was. 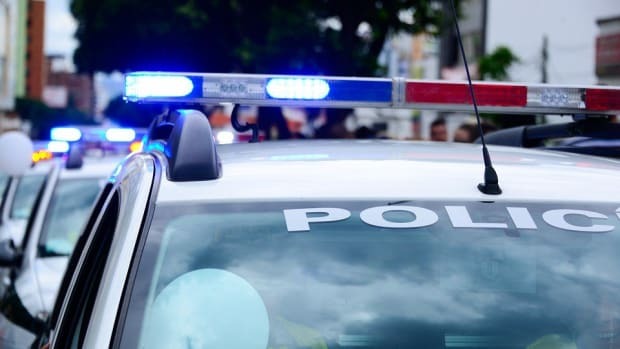 She experienced “severe pain” in her stomach and was then rushed to the hospital. However, it took her a month from the day she ate the maggots until the day she went to the hospital. She had managed to endure the excruciating pain for weeks because she still had hope that the maggots would help her. 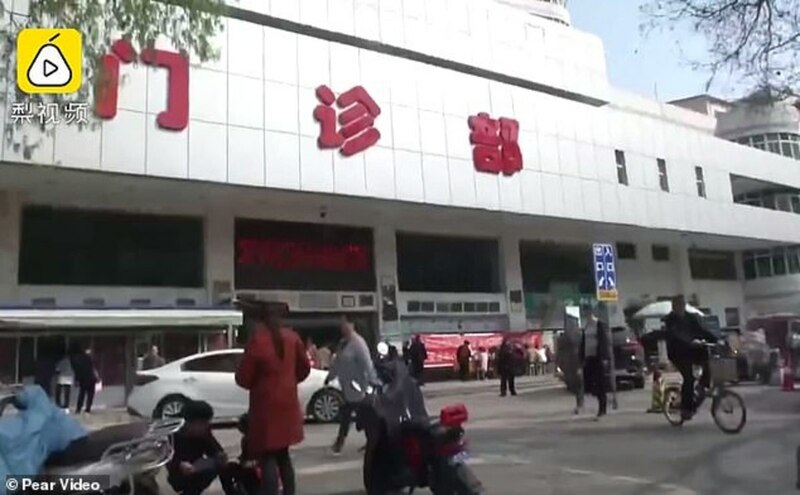 The woman, known as Li, complained of pain in her chest and abdomen for two weeks. It had grown so bad that the “torment” prevented her from sleeping at night. Instead of helping aid her with cancer, the folk treatment only made her life worse. 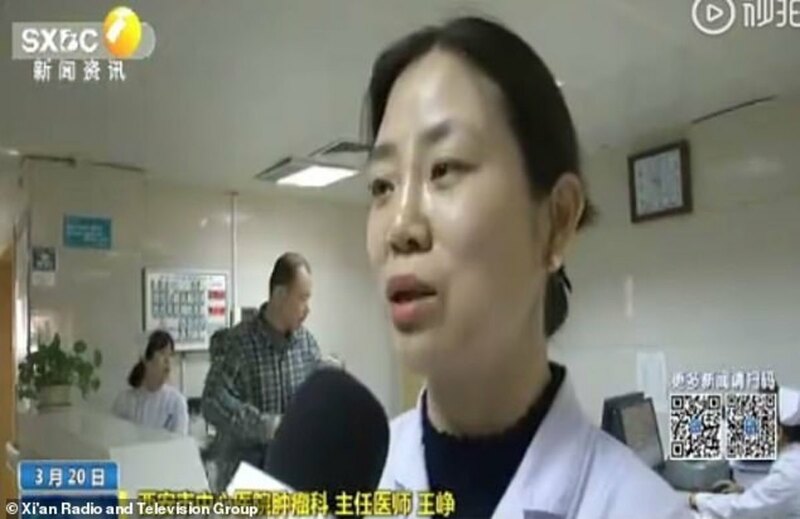 She woman saw Dr. Wang Zheng (pictured above). Dr. Wang said that LI was diagnosed with lung cancer back in 2016. Although her condition was stabilized through western medicine treatments, she still wanted a quick, folk remedy fix and tried the maggots. When the woman came for help, Dr. Wang worried her cancer had spread. However, they found another problem – the maggots. 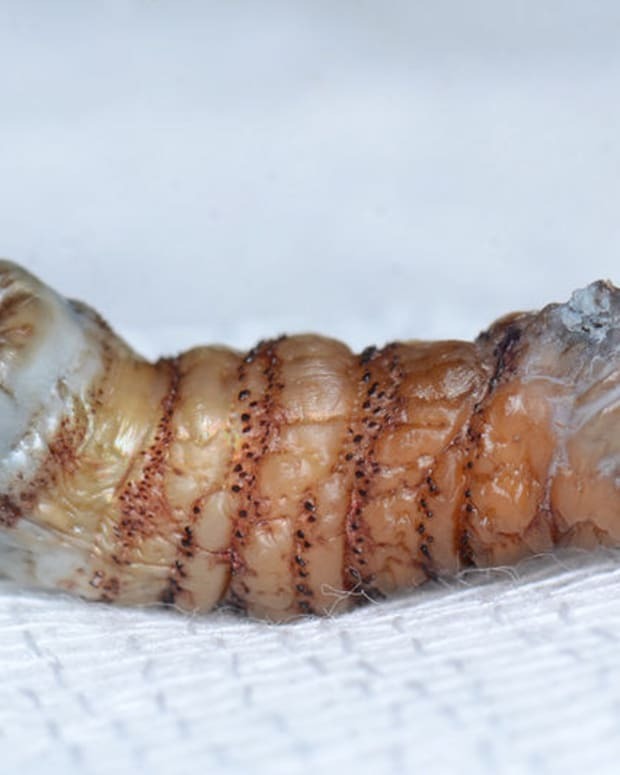 Doctors put an endoscope in her body and found living worms inside her intestines. 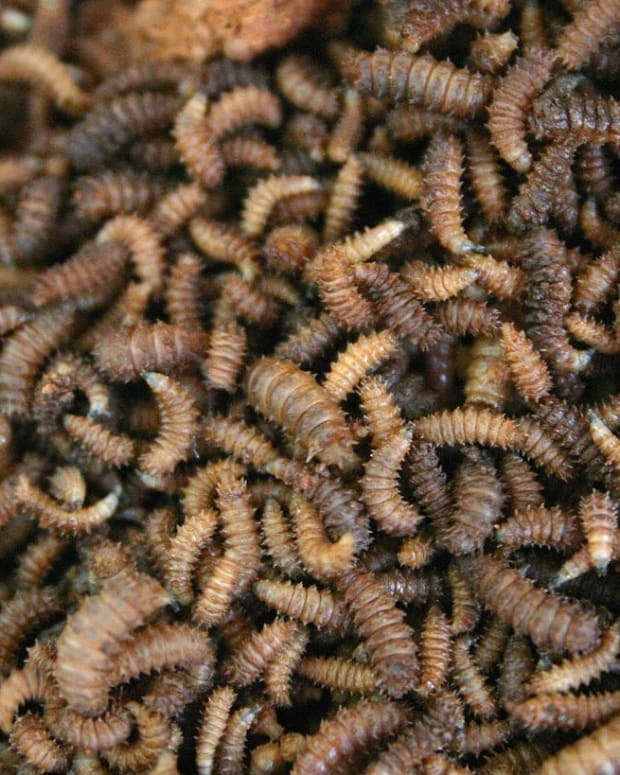 She confessed to eating maggots and was prescribed an anthelmintic drug to kill the bugs. 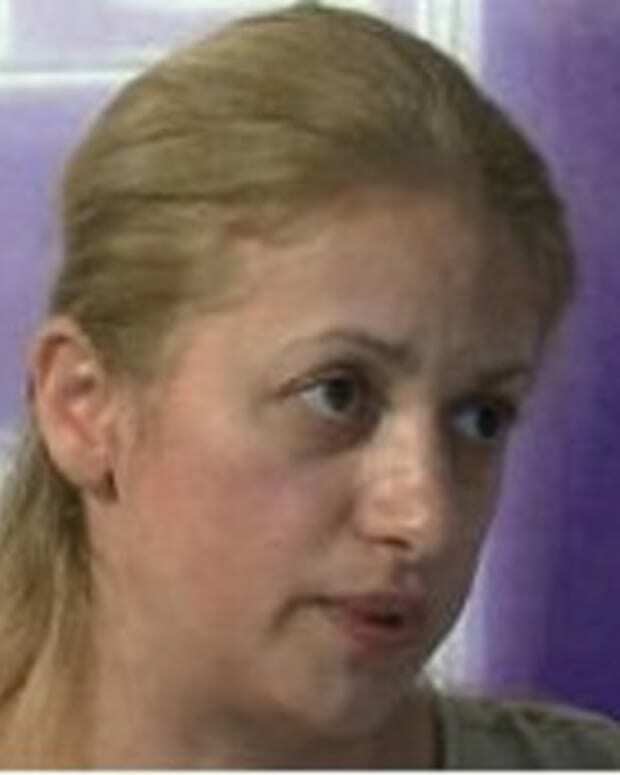 Her pain disappeared the next day.